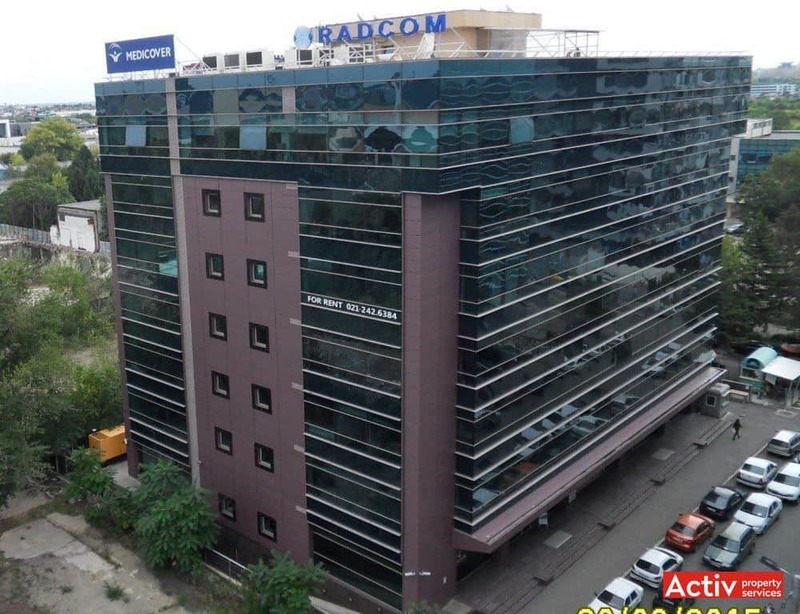 Multigalaxy 2 is located in Northern Bucharest, on Dimitrie Pompeiu business district. The building is placed on George Constantinescu Street, 100 meters from the junction with D.Pompeiu Boulevard and Pipera metro station. D. Pompeiu Boulevard is today the largest developed office area in Bucharest, being placed in between Barbu Vacarescu and Pipera business districts, 4.7 km from Victoriei Square (Bucharest’s CBD). The area has good access characteristics, with improvements being witnessed recently. Public transport includes metro (Pipera station) and tram lines, with stop placed at the junction of G.Constantinescu and D.Pompeiu. 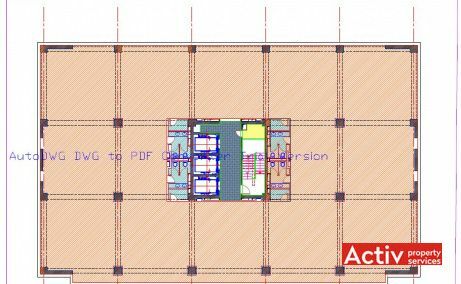 Multigalaxy 2 has 7,000 sq m GLA, spread along ground floor and 6 upper levels. 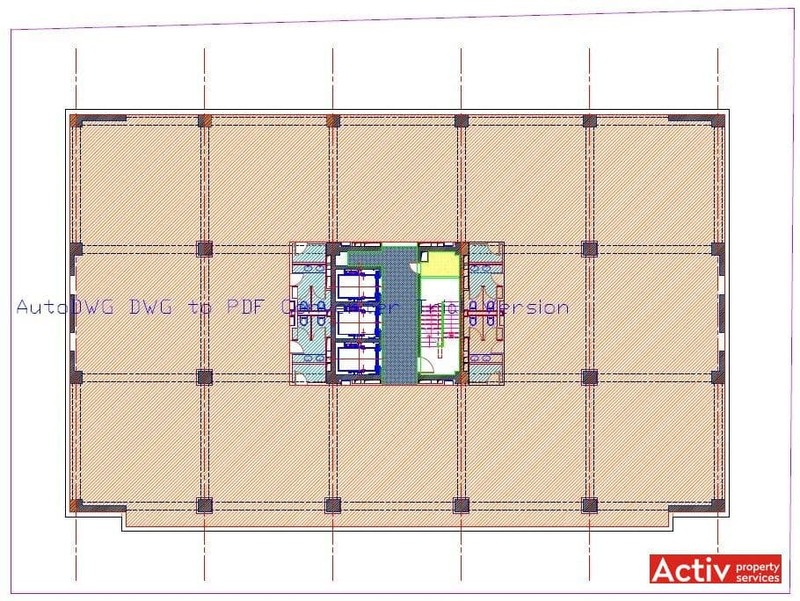 The current floor area is 1,030 sq m. The parking includes 70 spaces placed on 2 underground levels. 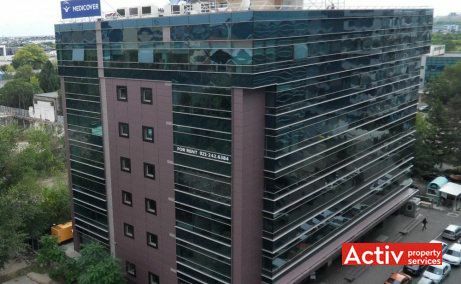 The building is A-class and includes specifications such as BMS, HVAC, suspended ceiling and raised floor, secured access, opening windows, back-up generator, smoke detectors etc.